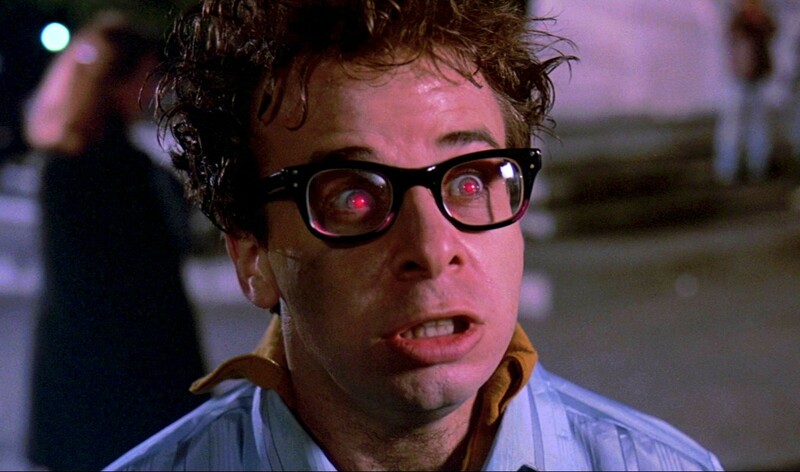 It’s been quite some time since we’ve seen Rick Moranis on the big or small screen. The now 62-year-old actor took a break in 1997 after his wife tragically passed away from breast cancer, opting to be a good dad and stay with his kids. That doesn’t mean Moranis has given up on the acting game all together, though. I took a break, which turned into a longer break. But I’m interested in anything that I would find interesting. I still get the occasional query about a film or television role and as soon as one comes along that piques my interest, I’ll probably do it. It wasn’t a formal decision. It began in an already busy year where I declined a film that was being shot out of town as the school year was beginning. But I was fortunate to be able to continue to make a living writing and doing voice work in Manhattan. So it’s not that he shunned acting – he just wants to find the right part. [But Ghostbusters] didn’t appeal to me. I wish them well. I hope it’s terrific. But it just makes no sense to me. Why would I do just one day of shooting on something I did 30 years ago? Fans should be happy that Moranis has found happiness in his life. If he never came back to the acting world he at least left a body of work that was entertaining and (for the most part) funny. But there’s always hope for one more movie, right? This entry was posted in Film and tagged Ghostbusters, Ghostbusters Reboot, Paul Feig, Rick Moranis. Bookmark the permalink. Gugu Mbatha-Raw Joins the Cast of ‘Star Wars: Episode VIII’! Good for him, he stills has his standards. At least one of them does. Couldn’t agree more, It was a great sacrifice he made for his family.